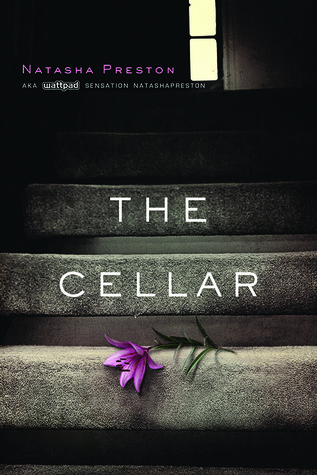 Sign into Goodreads to see if any of your friends have read The Cellar. I would love to read this book. Have to put it on my TBR. SO many books, so little time. May a rainbow shine down on you.